Parents want to protect their children and keep them safe, but for parents involved with agriculture this can present challenges. Each farm and ranch is unique, and so is each child. 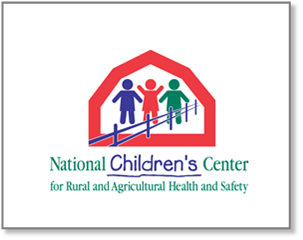 Addressing hazards to children in the agricultural environment requires an individual approach. 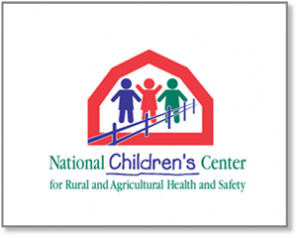 The new Child/Youth Agricultural Safety Checklist, developed by the National Children’s Center for Rural and Agricultural Health and Safety, gives parents a tool to perform customized safety checks. The single-sheet Child/Youth Agricultural Safety Checklist is divided into three sections: Non-Working Children, All Children and Youth, and Working Youth. “There are lots of actions parents can take that don’t cost anything, for instance assigning tasks that are appropriate for their age and ability, or not taking young children into the farm worksite when parents are working,” Salzwedel said. The checklist, https://www.cultivatesafety.org/resources/, was released Feb. 22 at the North American Agricultural Safety Summit in Scottsdale, Arizona. Farm Safety articles and related information.